Where To Play Fantasy Soccer? Where to Play Fantasy Football for Money? Can You Win Big Money Playing Daily Fantasy Sports? DFS FAQ's for new players. What Is The FanDuel Five Pack? DFS FAQ's for advanced players. FAQ's about the types of drafts in DFS. 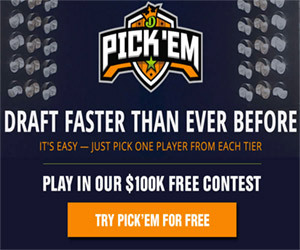 What Are Daily Fantasy Pick Em Contests? 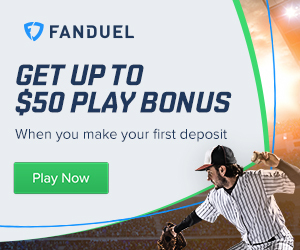 How To Use FanDuel Points?